कुरोको नो बासुके. 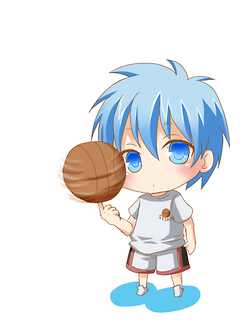 Kuroko and the team an s student in Seirin school. He pass at Cougaku with all member of Teiko Basket Club.. Wallpaper and background images in the Kuroko Tetsuya club tagged: kuroko seirin basket kurokonobasuke kise aoimine riko momoi. Kuroko and the team an s student in Seirin school. He pass at Cougaku with all member of Teiko Basket Club.